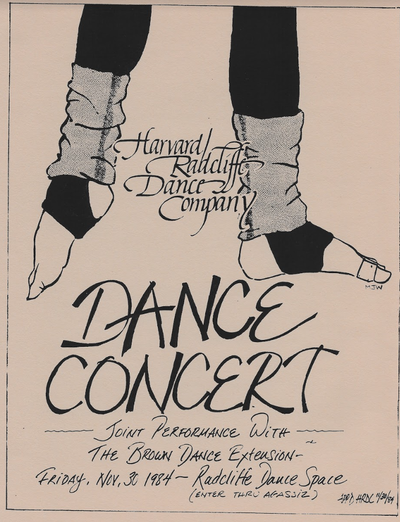 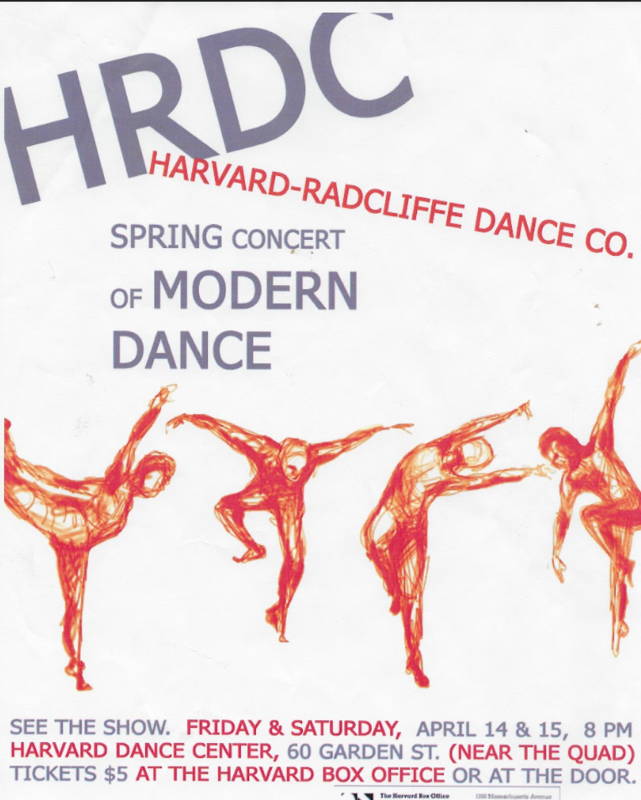 Established in 1977, The Harvard-Radcliffe Modern Dance Company (HRMDC) is the oldest dance organization at Harvard College. We are a contemporary dance group that welcomes a wide variety of dance styles, and we are dedicated to creating and supporting innovative student choreography and performance. HRMDC offers members weekly company classes, guest workshops, and the opportunity to perform and choreograph in the company's biannual shows. 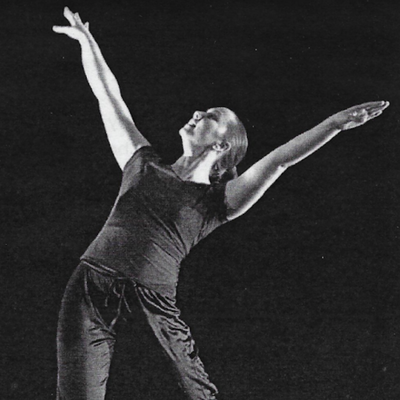 One of the company’s greatest goals is to expose our dancers to professional and challenging choreography occurring in the greater dance community. 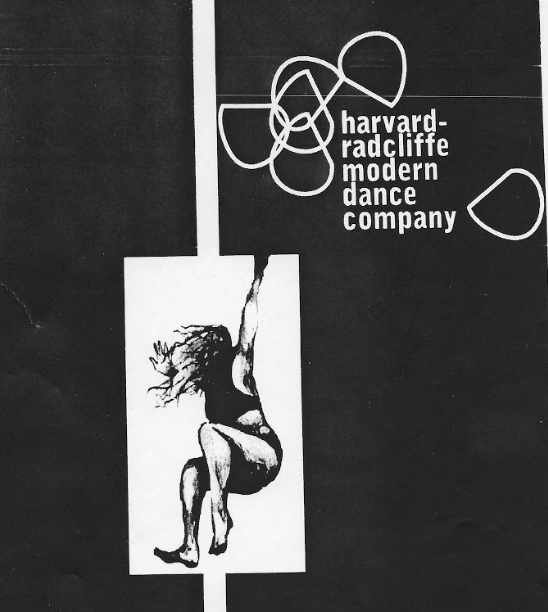 Each semester, we bring in guest choreographers to create or to set pieces on our dancers as well as local Boston dance instructors to teach company class. 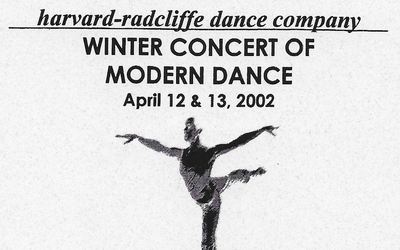 Past choreographers and teachers include Elizabeth Weil Bergmann, Jodi Leigh Allen, Tommy Neblett, Erika Pujic, and Olivier Besson. In Spring 2013, the company began an ambitious goal of bringing in top choreographers from high ranking dance companies. 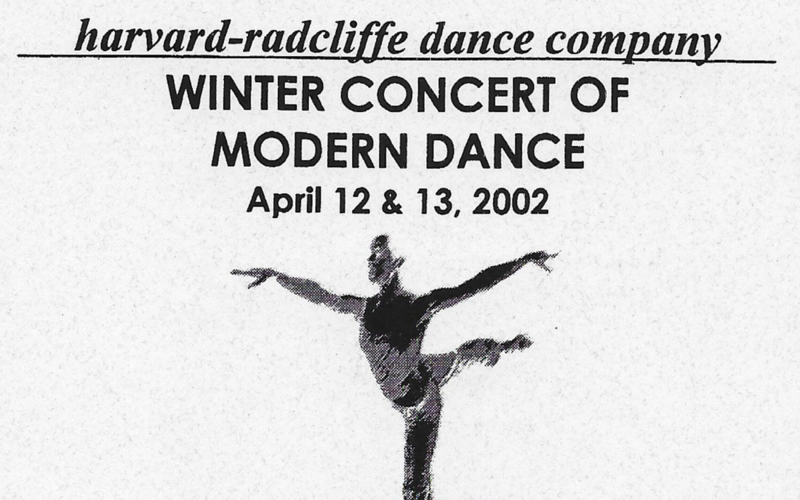 In past performances, we have invited Ellenore Scott (top finalist in So You Think You Can Dance and artistic director of ELSCO in NYC), Sidra Bell (Sidra Bell Dance New York), Johnny McMillan, of Hubbard Street Dance Chicago, Steven Vaughn, previously of Parsons Dance Company, and alumni Julia Havard (2010), Patrick Quinn (2010), and Jun Shepard (2014) to create original works on our company. 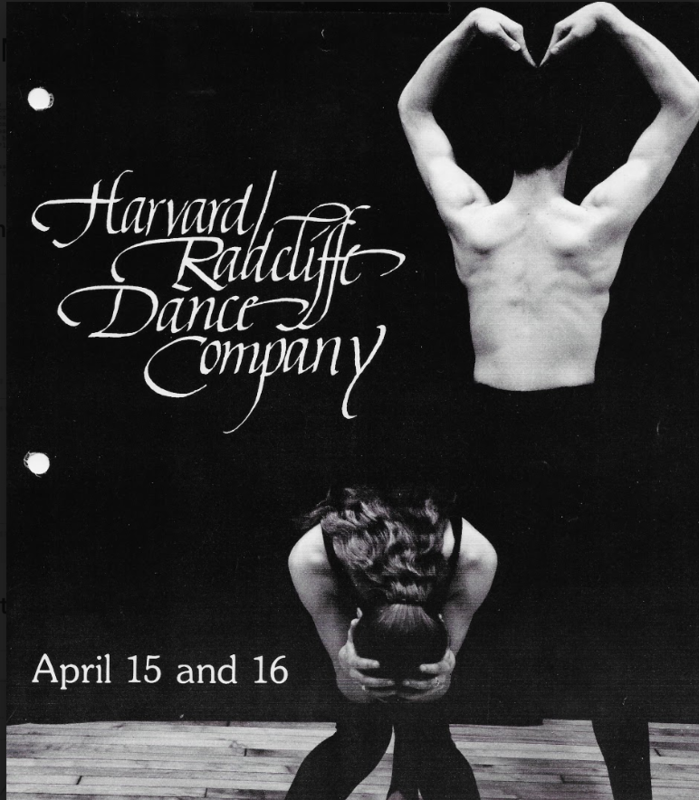 In the 2016 calendar year, Collette Sibal (San Marino Dance Academy) joined us for our spring performance Exposure and various alumni, including Yasmeen Audi (2015), Hannah Firestone (2016), joined us for our anniversary celebration, 40, in the fall. In our 2018 spring show, Devon Fitchett, a Boston-located dance instructor, guest choreographed for our show, Dreams.